1. Is it useful or beautiful to you? 2. Is it a duplicate? 3. Is this the best place for it? 4. When’s the last time you used this item? 5. Are you going to finish this project? When? 7. Can you borrow or purchase another one if needed? 8. Does it take more time and effort to manage than it is worth? 9. 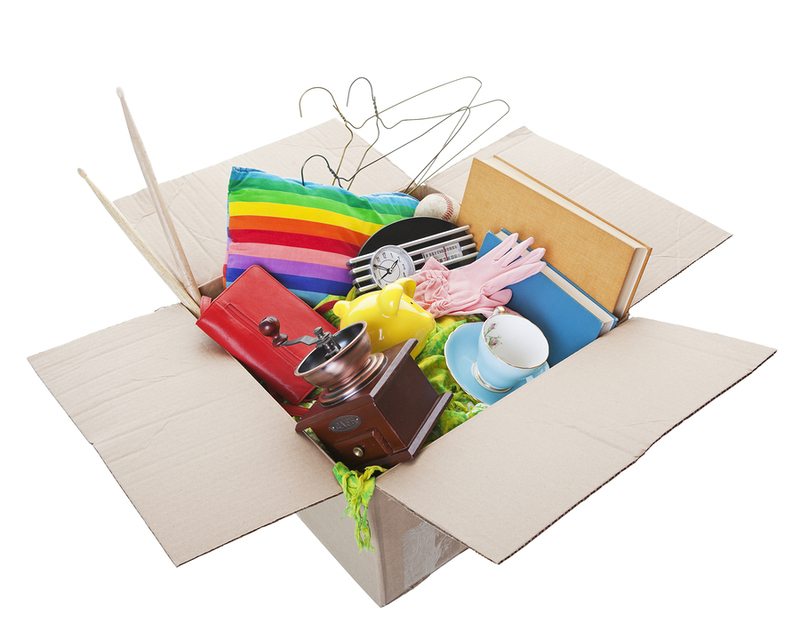 If you were moving, would you want to pay to have it packed and moved? 10. What does it cost you to keep, store, and maintain it? 11. Do you feel great wearing it? 12. Does it match anything in your wardrobe? 13. Does it fit you well? 14. How many do you have of this (i.e., how many white T-shirts do you have)? 15. Does it make you happy to see it? 16. Does it make you mad, sad, or feel bad to see it? 17. Does it spark joy? 18. Does it make others unhappy to see it? 19. Are you keeping it because someone gave it to you and you will feel guilty if you get rid of it? 20. If we took a picture of it, would that make it easier for you to let it go? As professionals, we can help you with the decisions of your stuff. Ready to get Started?